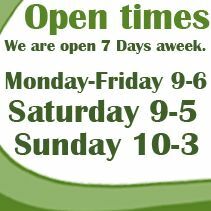 We stock rabbits, guinea pigs and hamsters with a comprehensive range of feeds, bedding and accessories. 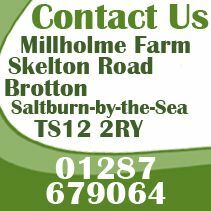 We have a large range of small animal housing both indoor and outdoor including hutches, runs and smaller animal homes. 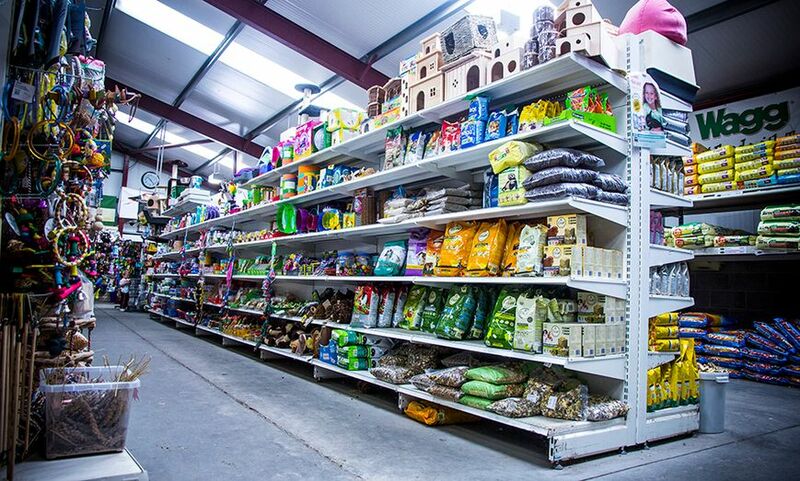 From your Rabbits to your Gerbils we hold a large array of products to suit your needs. We stock a large amount of treats and food plus the various types of bedding needed and housing.